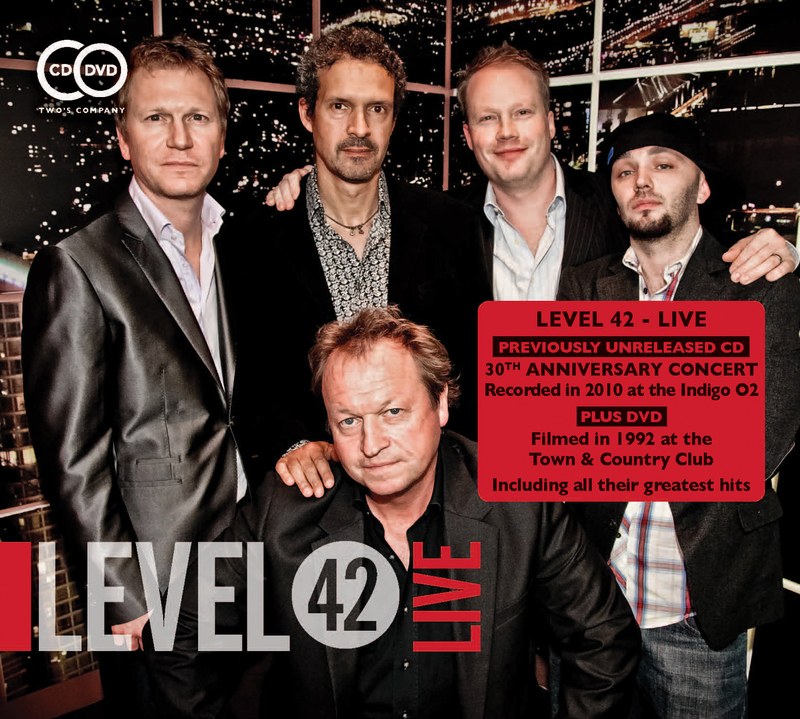 Two live London concerts from pop/rock veterans Level 42. Includes previously unreleased 30th anniversary CD! A superb CD/DVD package from pop/rock veterans Level 42. The previously unreleased CD was recorded live at the Indigo2 in London on 22 October 2010 and celebrates the band's 30th anniversary. The DVD was filmed live to a sell-out crowd at London's Town & Country Club in March 1992 at the end of their Guaranteed Tour. Features a selection of their greatest hits including Running in the Family, Lessons in Love, To Be With You Again and Heaven In My Hands. Formed in 1979, the band gained fame for their high-calibre musicianship--in particular that of Mark King, whose percussive slap-bass guitar technique provided the driving groove of many of the band's hits. Their most successful album Running in the Family (1987) reached the top 5 all over Europe and contained the hugely popular singles Lessons in Love and Running in the Family, which were top 10 and top 20 hits respectively in the European charts.